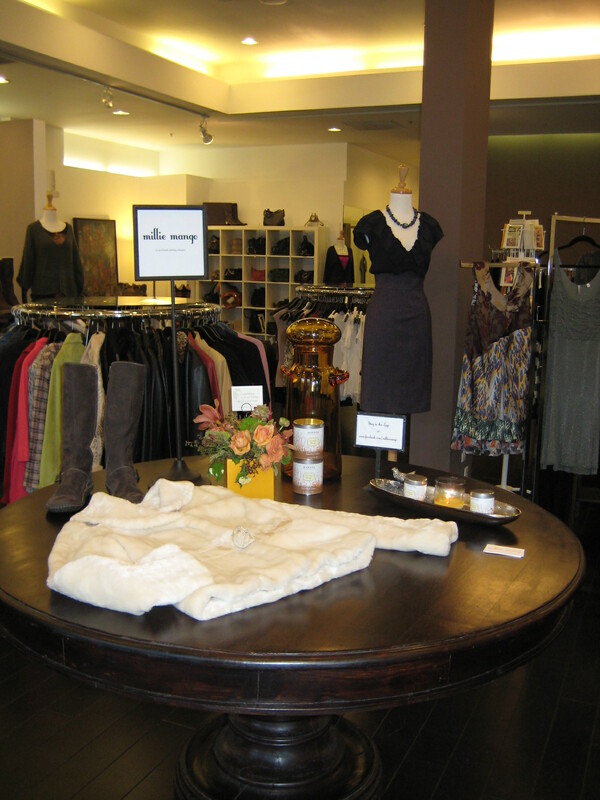 Great Consignors brought us Fabulous Clothes, Shoes and Handbags. We are pricing items to sell! So don’t miss out.